T-Mobile’s free data program has long been the carrier’s most attractive tablet offering, but the company apparently wants to convert a few of those freeloaders to postpaid subscribers. To incentivize the switch, T-Mobile is expanding its Simple Choice offerings with tablet additions that match your smartphone data limit. With the reworked tablet plan, an additional $10 a month will net you the same amount of data reserved for your smartphone, up to 5 GB. T-Mobile says that works out to 10.2 GB of “total LTE data” with a $70 Simple Choice plan (5 GB + 5 GB + 200 MB), but there’s a pretty huge caveat: that extra data is “reserved” for your tablet – your smartphone’s data limit won’t change. Bummer. Still, the carrier rightly points out that its competitors offer nothing as comparably inexpensive – the closest Sprint comes is 4GB of data for $75. T-Mobile says the add-on will be made available starting September 3. 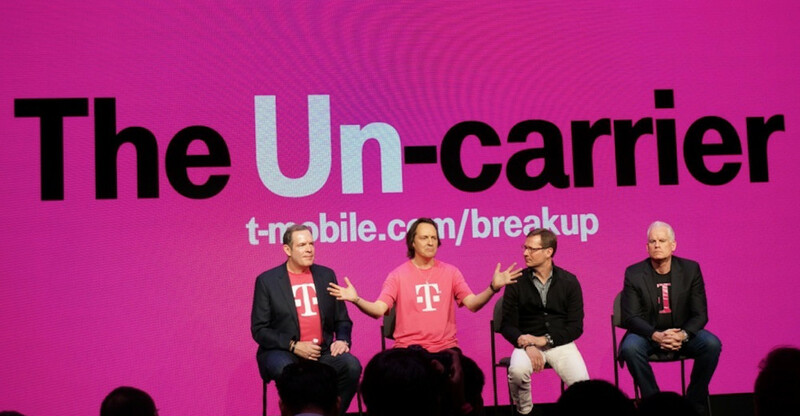 On a related note, T-Mobile is also expanding its family plan. Subscribes can now add up to 10 lines for just $10 per line after the 2nd subscriber. Previously, this T-Mobile family plan was limited to five lines. The new family plan goes live tomorrow, August 27.